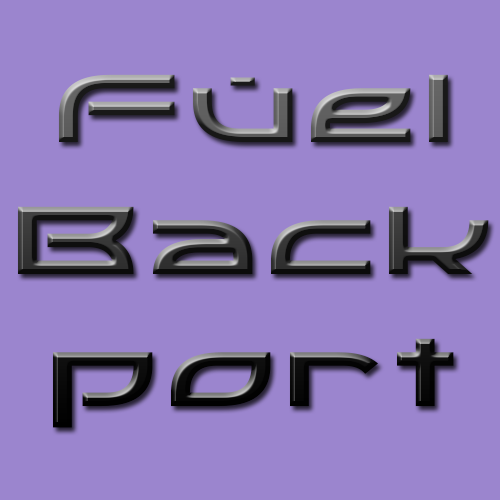 Backports the additional fuel items from 1.11 to 1.10.2. More information about what's been back-ported can be read here. Wool burns for 100 ticks. Carpet burns for 33 ticks. Ladders burn for 300 ticks. Wooden buttons burn for 100 ticks. Bows burn for 300 ticks. Fishing Rods burn for 300 ticks. Signs burn for 100 ticks. Bowls burn for 100 ticks. Wooden Doors burn for 200 ticks. Boats burn for 400 ticks.